NZ Tucker. Queenstown / Auckland. Botswana Butchery. Queenstown. Go there with another carnivor and order the Slow roasted Cardrona Lamb Shoulder for two, (actually enough for three). The restaurant is set right beside Lake Wakatipu with an amazing view over the water from upstairs. Deus Cafe. Auckland. just like the one here in Sydney but BIGGER. 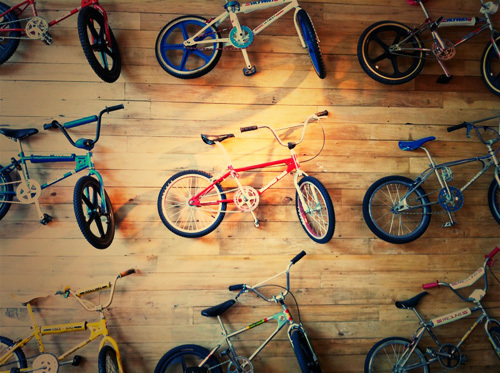 Motorbikes, classic cars and Retro BMX's on permanent display inside a minimal warehouse shell.